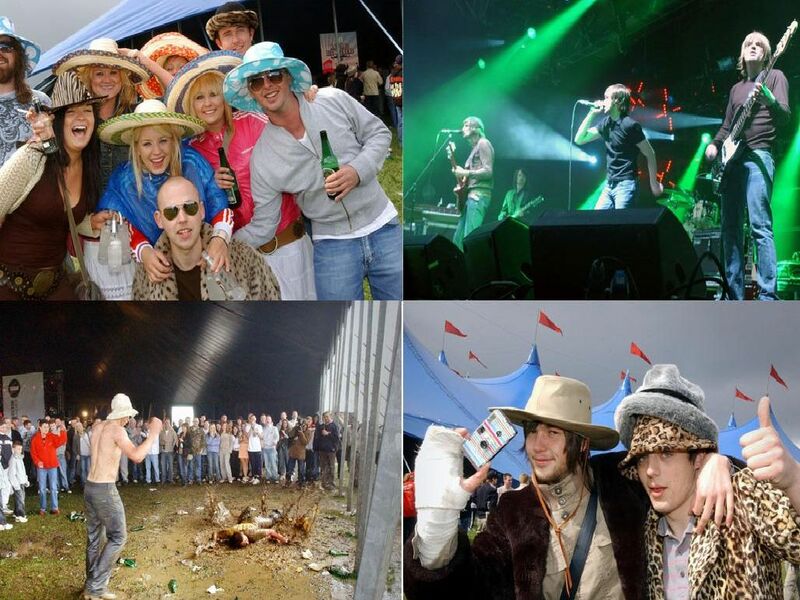 It was a weekend of magic when the BBC brought Radio 1 Big Weekend to Herrington Country Park in Sunderland in 2005. The Foo Fighters, Chemical Brothers, Kasabian and Gwen Stefani were among the acts performing to the the crowds. Music fans queued for hours - with some camping out - to secure tickets for the event. As the BBC announces 1 Big Weekend's return to the North East, we look back to that amazing weekend in Sunderland.